The app had no records of friends and other foodies saving their restaurants yet. 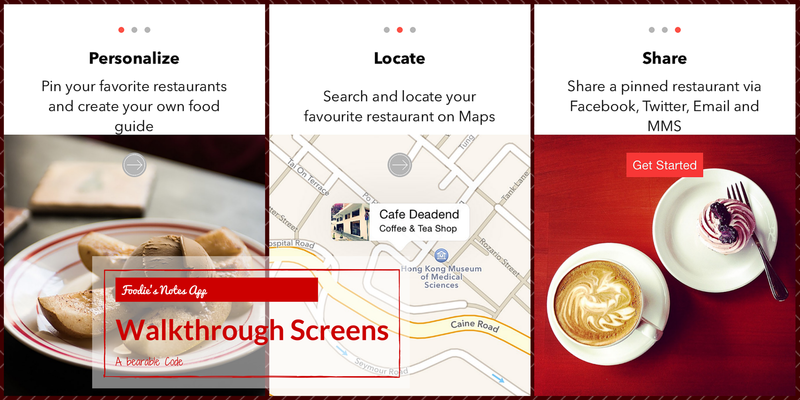 I replaced the message in the third walkthrough screen with “Share a pinned restaurant via Facebook, Twitter, Email and MMS” and updated the description in Details. The successful third build was submitted on the next day and approved on July 18th! I guess a lesson is that if they can’t find the feature, then remove it from the description.